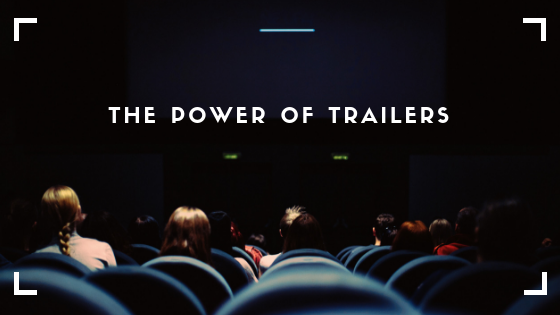 One of the most important aspects of a film’s promotional campaign lies in the power of a strong and solid trailer. With such driving force, trailers are easier said than done; it’s an art that is difficult to balance. Revealing too much could jeopardise the film by being predictable. Showing too little may just leave people confused – which may not necessarily be a good thing. 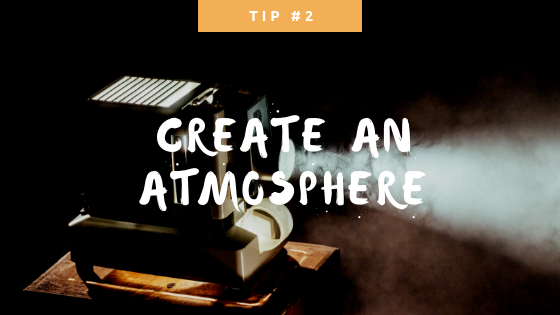 You may be asking: “So how does this relate to my video marketing campaign?” Well, isn’t the crux of film trailers all about offering the audience a sneak peek into a ‘product’ or ‘service’? 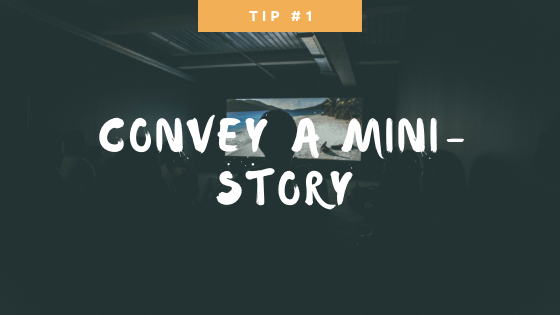 By combining snippets of footage that have been re-cut to capitalise on building up engagement and interest, a short and simple 1-minute trailer serves to help your campaign gain traction and hype. Video taken from movieclips.com. All credit and ownership of video belongs to TM & © Warner Bros. The trailer takes an immersive, experiential approach through various elements – primarily sound design and aesthetic shots. It starts with an ambiguous, yet interesting hook – 4 soldiers walking through an empty town with notes falling from the sky; informing them of their impending doom. Additionally, notice how the trailer is not shot in any one ‘point-of-view’ but from various scenarios faced by different characters; showcasing different experiences? Lastly, the conclusion of the trailer leaves the audience wondering: “What happens next?”, by ending it just after the dramatic climax – coming one full circle. So instead of focusing on telling your viewers the story of your product, try adopting this ‘interactive’ approach! Have you ever watched a trailer, then the movie subsequently, and ask yourself “That was nothing like what I expected!” (in a bad way, may we add). More of an essential rather than an alternative method, accurately portraying your brand, product or service in a trailer is an absolute must for your video marketing campaign – especially in the long run. Therein lies the the power of post-production in telling a story entirely out of its original context; as seen in this fan-made parody trailer of the famous thriller flick The Shining. Video taken from ifilm.com. All credit and ownership of video belongs to Robert Ryang & AICE. If you never watched The Shining, it was considered to be one of the most horrifying films of its era. The point we’re trying to drive across is that editing can overturn a whole plot, or maybe even uncover potential story arcs. This may create very abstract – or even worse – misleading trailers that betray your brand promise right from the get-go. The last thing you want is your target audience losing credibility in your campaign before it even begins, so it is of the utmost importance that you know what’s the message you want to put across, and be consistent with it throughout your whole campaign! 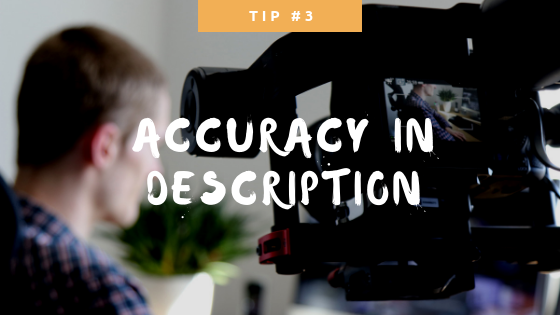 Whilst we understand that video marketing is a whole different ball game, we believe that the above aspects could be applied to many scenarios when thinking of a trailer – be it for a 360 campaign, or a webisode series. Just bear in mind that trailers must serve a purpose, and should not be done for the sake doing, as it serves as an essential stepping stone in the entire Customer Journey. We hope this article has served as a useful guide for your next video marketing campaign!